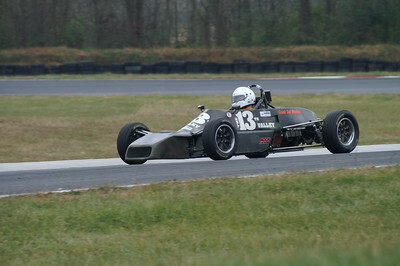 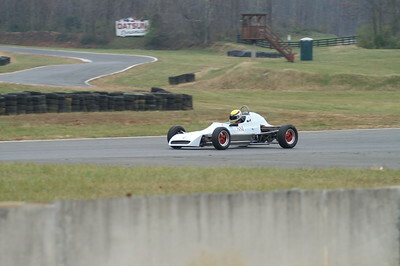 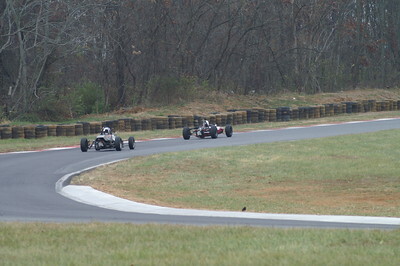 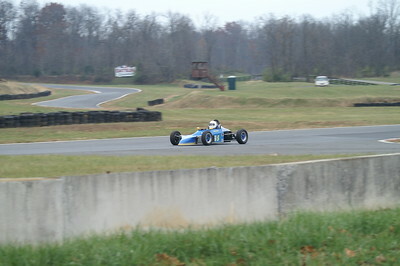 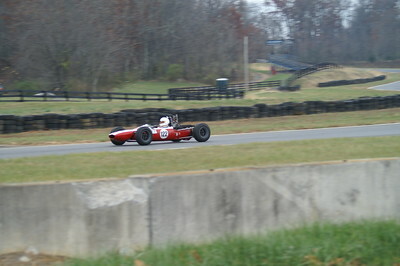 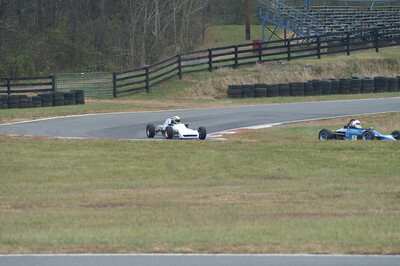 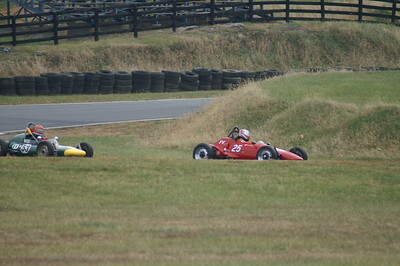 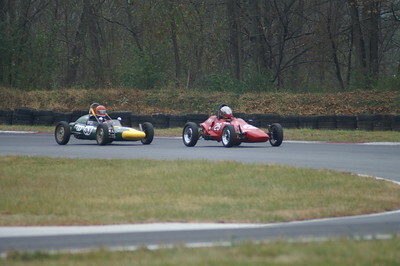 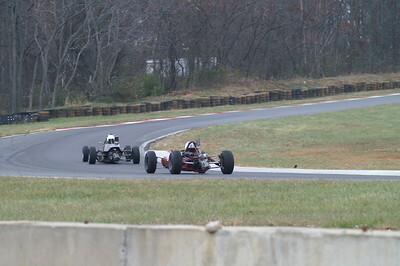 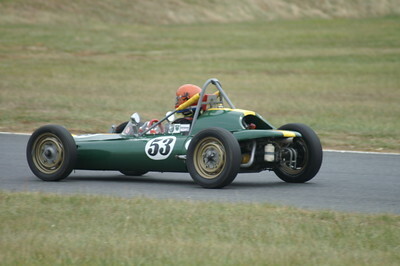 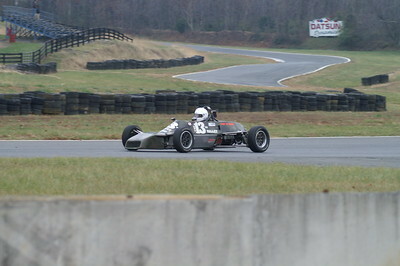 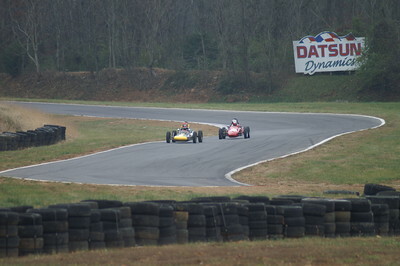 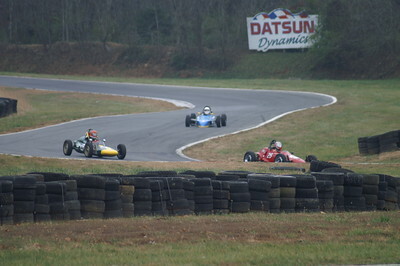 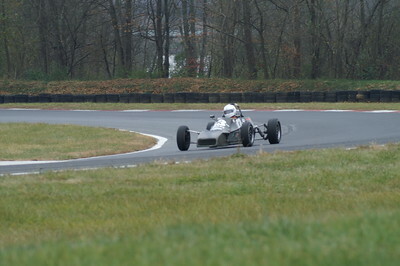 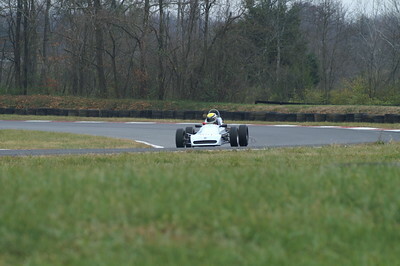 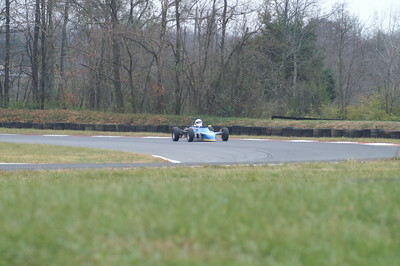 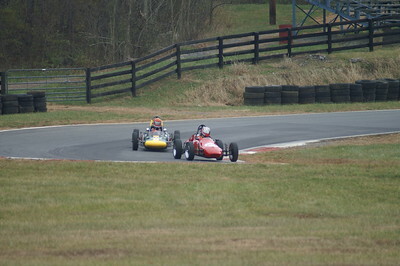 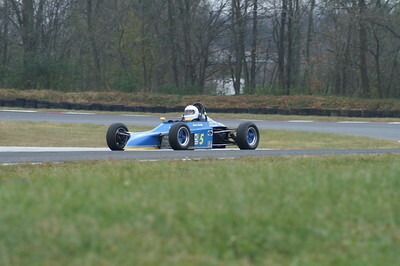 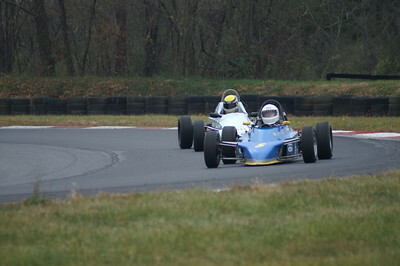 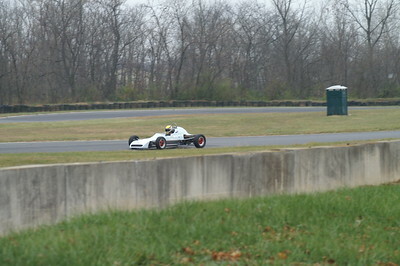 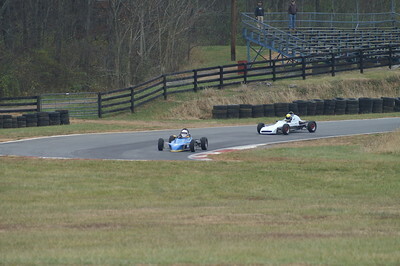 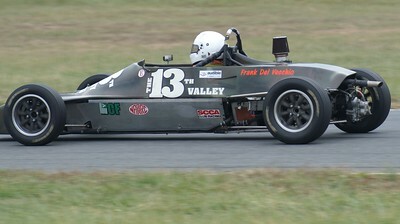 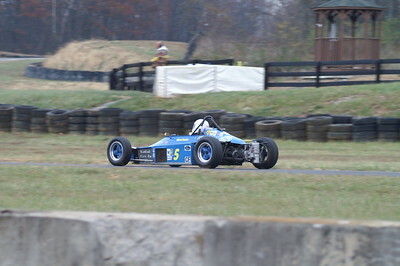 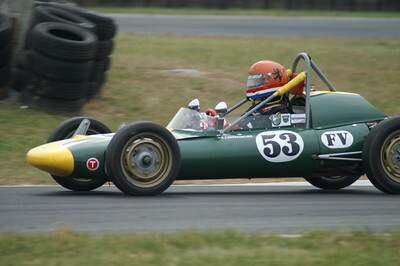 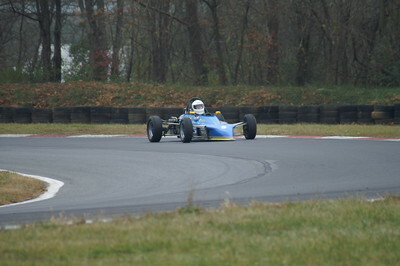 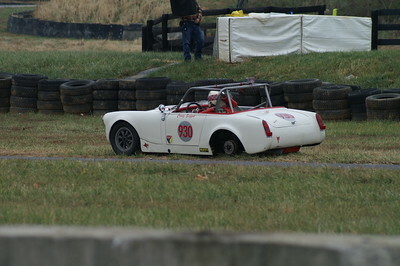 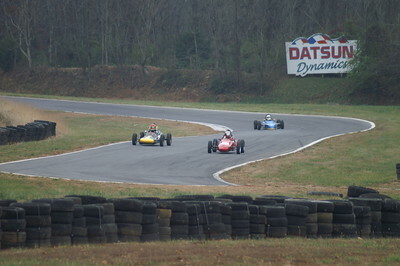 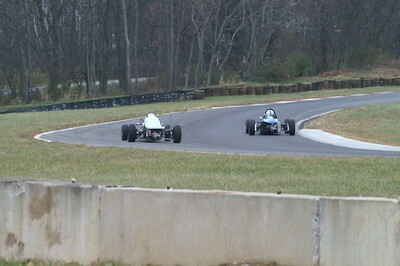 20th Annual Turkey Bowl at Summit Point Motorsports Park. 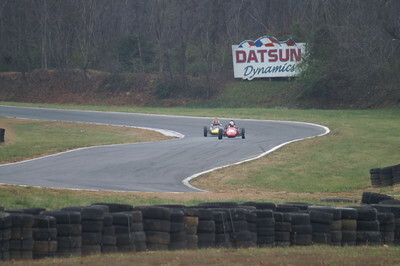 Taken with the Minolta. 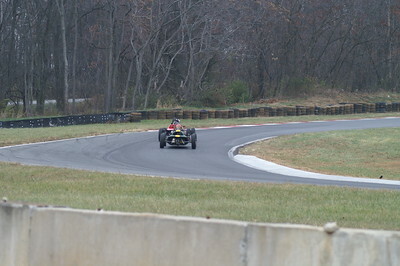 There will only be day one and not the other two days.